Travel agents and end consumers in Texas received updates on what’s new in the Riviera Nayarit and Puerto Vallarta with a program filled with activities. The Riviera Nayarit continues on with a full calendar of tourism promotions for 2018. From March 17-18 the destination’s Convention and Visitors Bureau (CVB) and the Bahía de Banderas Hotel and Motel Association (AHMBB) traveled to the Dallas Travel & Adventure Show, held every year in Dallas, Texas. Over 13 thousand people flocked to this tourism event, seeking options for their Spring-Summer vacations, and that included a good number of travel agents who were very interested in the destination. 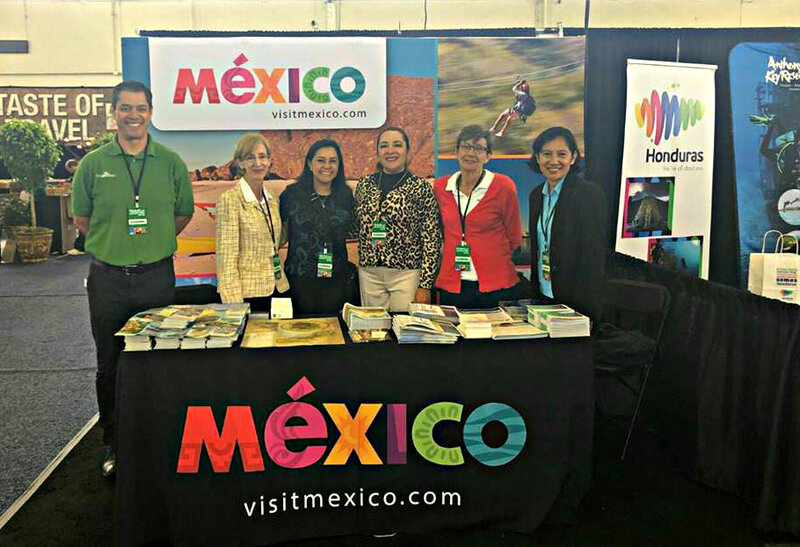 The destination’s participation was conducted in association with the Mexico Tourism Board’s (MTB) Houston office, plus other destinations including Cancun, Cozumel, and Huatulco. 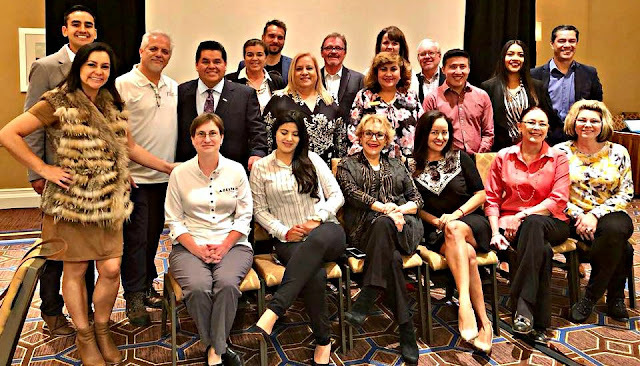 During their visit the destination also worked with the Puerto Vallarta Tourism Trust to host two dinner seminars with the participation of representatives from 15 hotels from both areas, as well as two wholesalers and Aeromexico airlines. 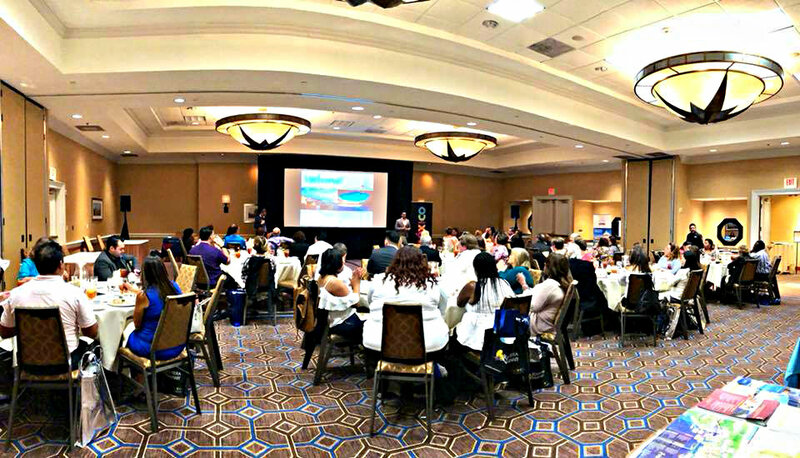 The first seminar was held in Dallas and the second in Houston; both welcomed 60 travel agents each. Riviera Nayarit hotels: Iberostar Playa Mita, Hard Rock Hotel, Sirenis Matlali, Paradise Village, Grand Velas Riviera Nayarit y Krystal Grand Nuevo Vallarta. Of note is the fact Texas is the third state of origin in number of tourists to the Puerto Vallarta-Riviera Nayarit region departing from the United States, which is why this time around the promotional efforts focused on the end consumer. Also, both the Dallas and Houston airports are connecting hubs for other cities in other states around the country, as they have direct flights to the region 365 days a year via American Airlines (23 flights a week), Southwest Airlines (7 flights a week), and United Airlines (17 flights per week).